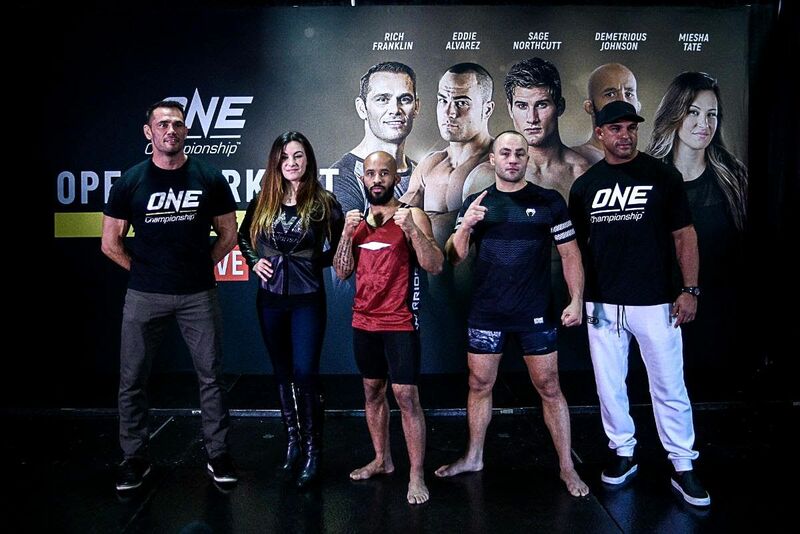 Renzo Gracie In ONE Championship! Thank you for the love, Manila! 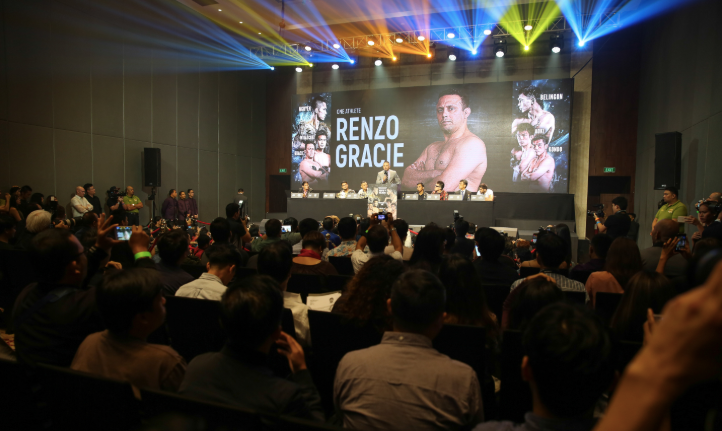 I am full of gratitude to the hundreds of reporters from around the world who attended our press conference yesterday. This event on Friday July 27, 2018 is a truly emotional one for me. 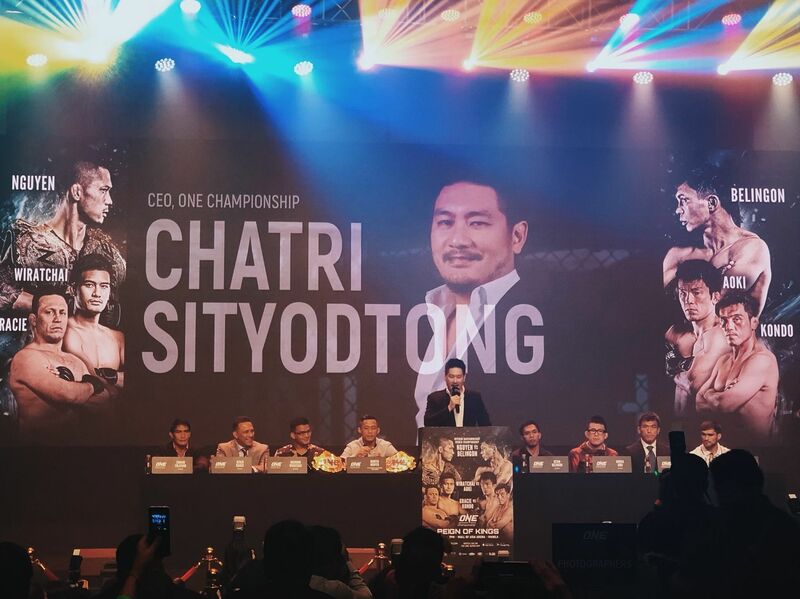 Without the love and support from both my brother from another mother, the legendary Renzo Gracie, and my late Muay Thai master Kru Yodtong Senanan, I can honestly say that ONE Championship would never have been born. So it brings me great joy to see Renzo come out of retirement for the world to witness his greatness again. He is not fighting because he has to fight. No, Renzo has already achieved everything in the world. He has a beautiful family and crazy friends who adore him. He is a martial arts legend. He is a successful multimillionaire entrepreneur with 70 academies around the world. He has houses, cars, fame, and fortune. And he is loved by millions. No, Renzo does not need to fight again. He could be sitting on a beach, sipping martinis for the rest of his life. But Renzo is Renzo. He wouldn’t have it any other way, but to live out more dreams. He is fighting again because it ignites his soul. Because it is his greatest love. Because it is who he is. A man is not what he owns. A man is what he loves. 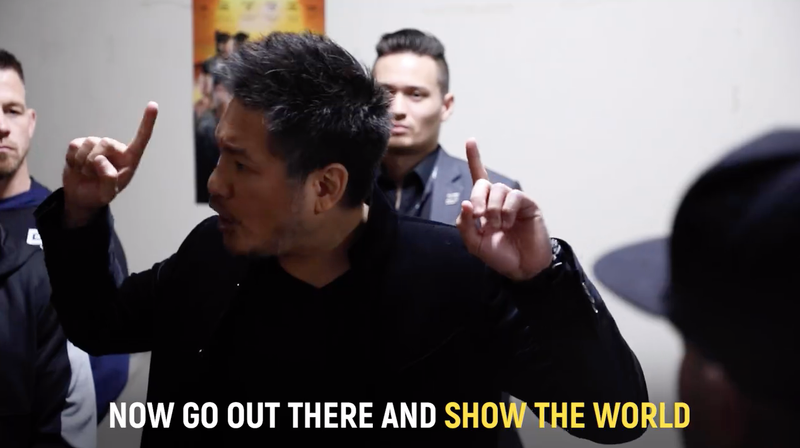 ONE: Reign of Kings is set to break records again with a full stadium of 20,000 screaming fans at the MOA Arena and a global broadcast to 138 countries around the world. 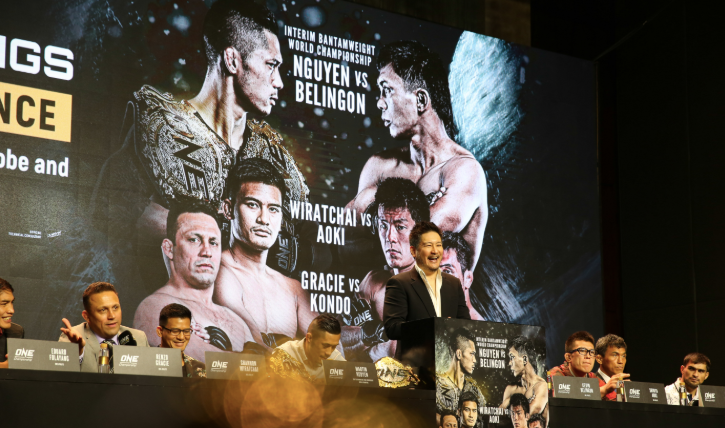 Without a doubt, the entire country of Philippines will be watching it live on TV or on the ONE Super App. I fully expect insane KOs and submissions to blow the roof off the stadium, and ignite living rooms and bars everywhere across the planet. Don’t miss this rare opportunity to witness history in the making.